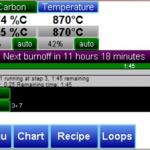 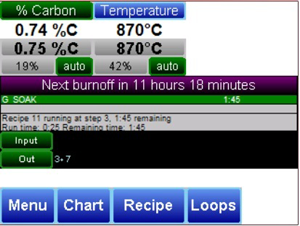 The powerful 9205 dual-loop controller provides comprehensive, intuitive batch atmosphere furnace PID control and programming. 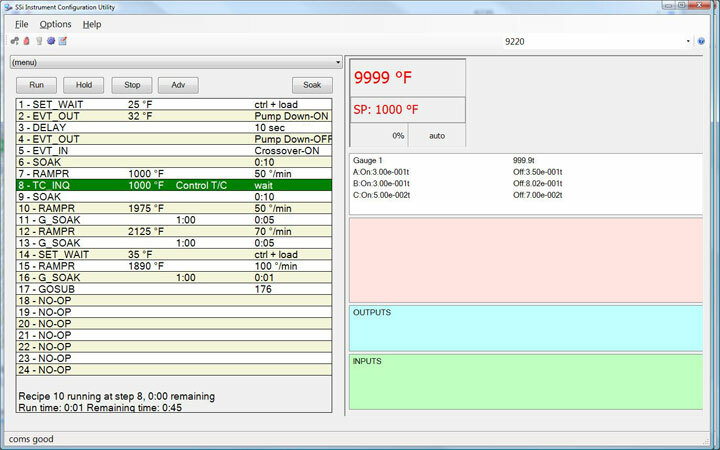 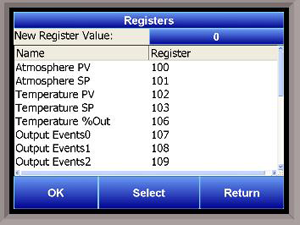 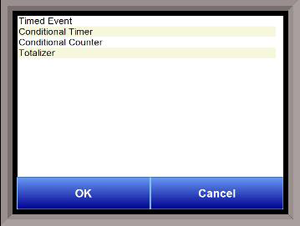 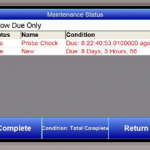 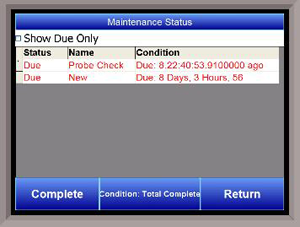 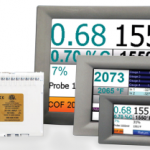 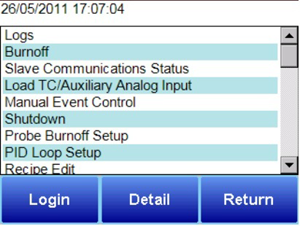 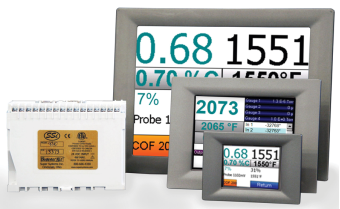 With cHMI, the 9205 becomes a comprehensive furnace HMI for operators and maintenance personnel. 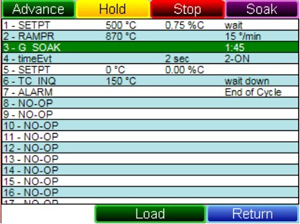 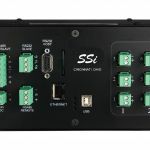 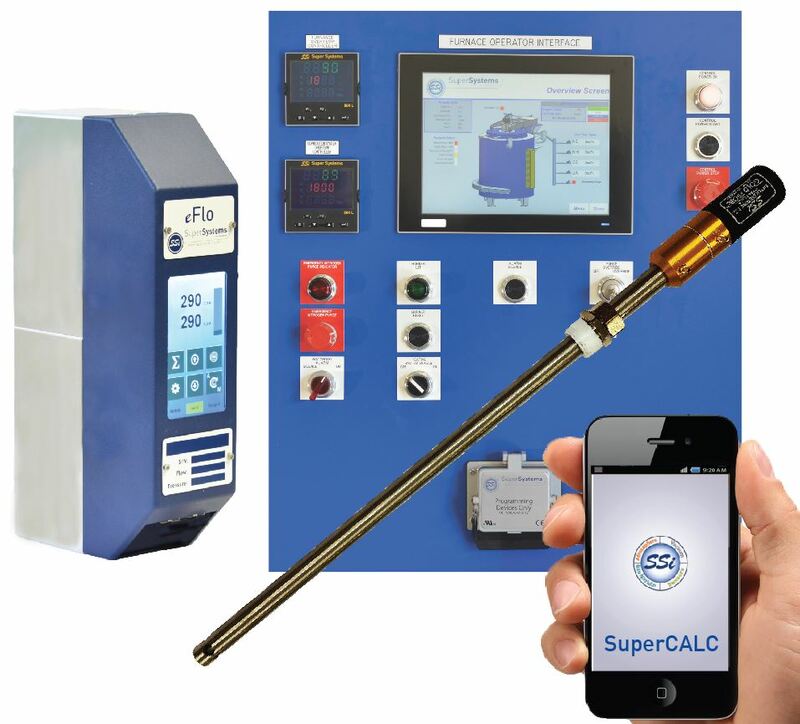 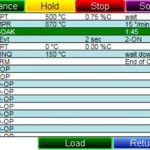 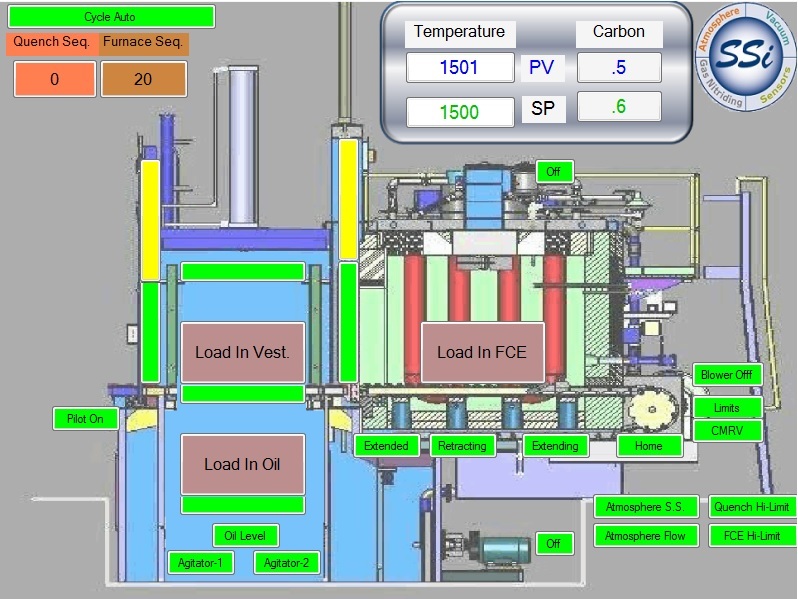 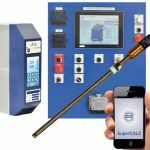 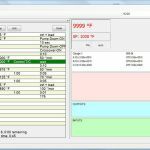 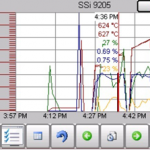 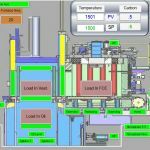 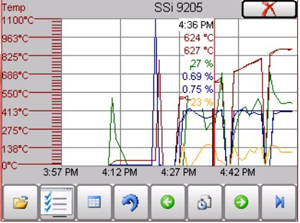 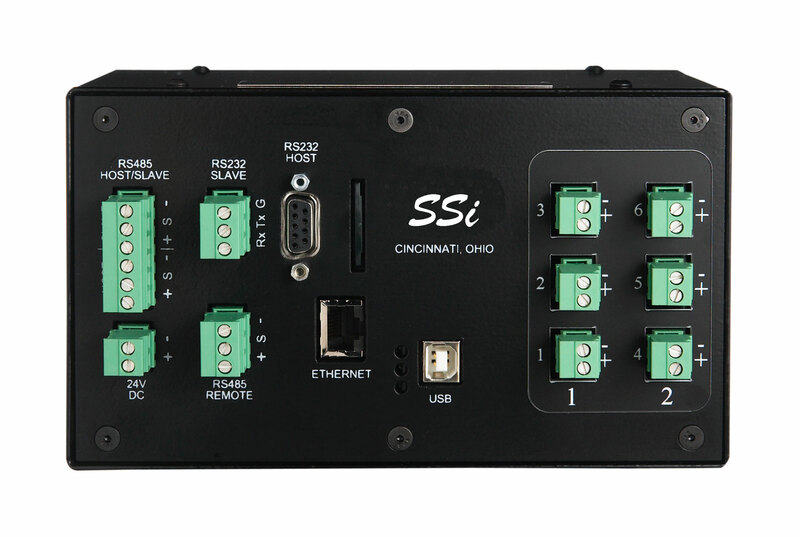 By integrating with SuperDATA (or other HMI/SCADA) system, management has a comprehensive view into the performance and utilization of their equipment. 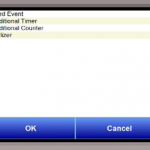 TS Manager Data management for touch screen flashcard. 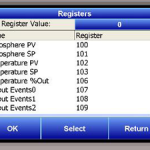 Remote data viewer, historical data backup, SuperDATA integration. 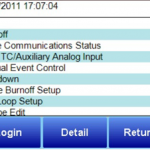 Load History View historical load information.